by Digicorp Information Systems PVT. LTD. 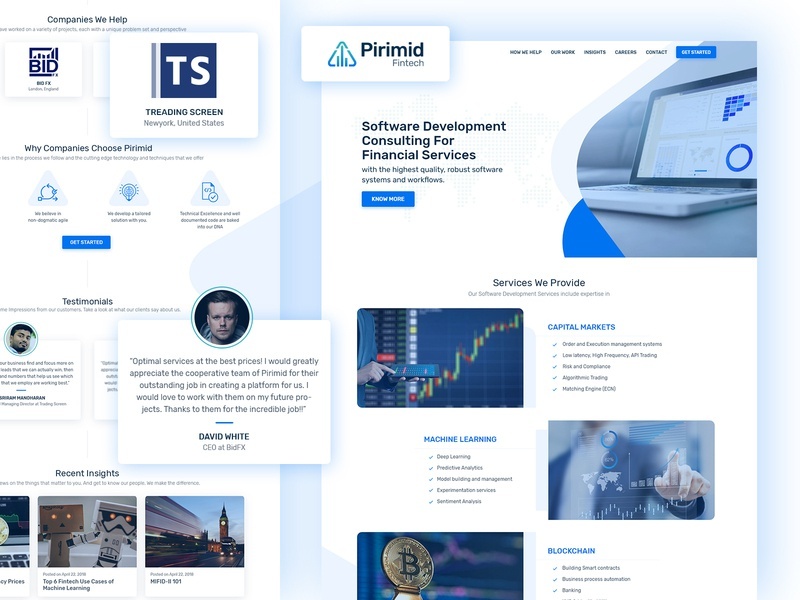 It was great collaborating with the Pirimid Fintech team for designing their marketing website. Here we have the home page design of their website. 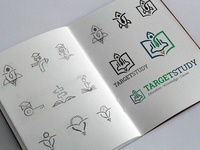 We used the triangle shape from the logo throughout the website to maintain the look and feel and the branding. The design follows the vibrant colors and white space theming to achieve a clean and minimalistic look. More from Digicorp Information Systems PVT. LTD.